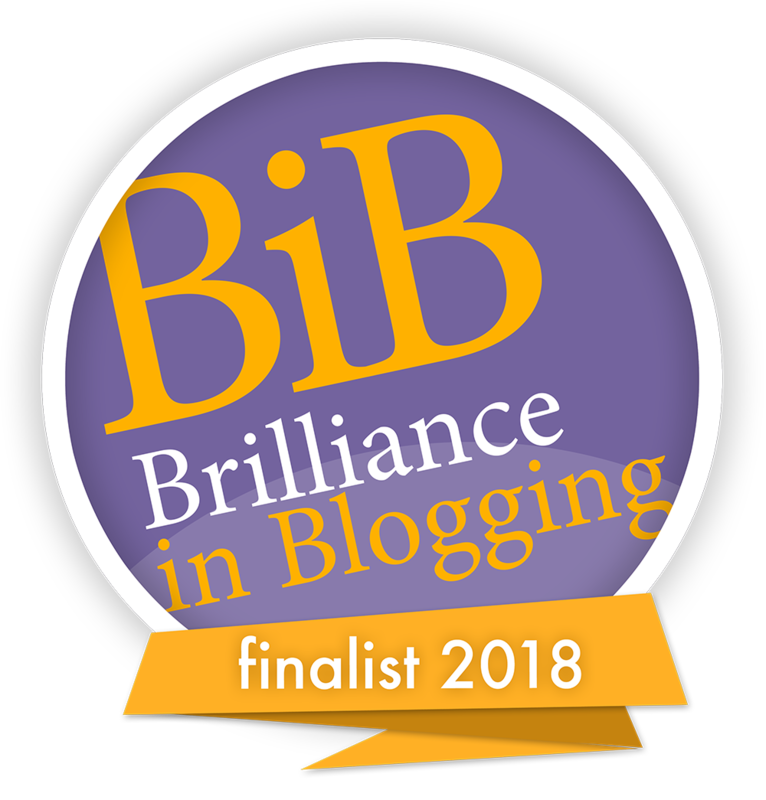 After more than nine years of writing posts for this blog, there are now a lot of links to click and pages to visit. I also know that the reality is that people don't have that much time in general and would appreciate concise info, in a variety of ways. 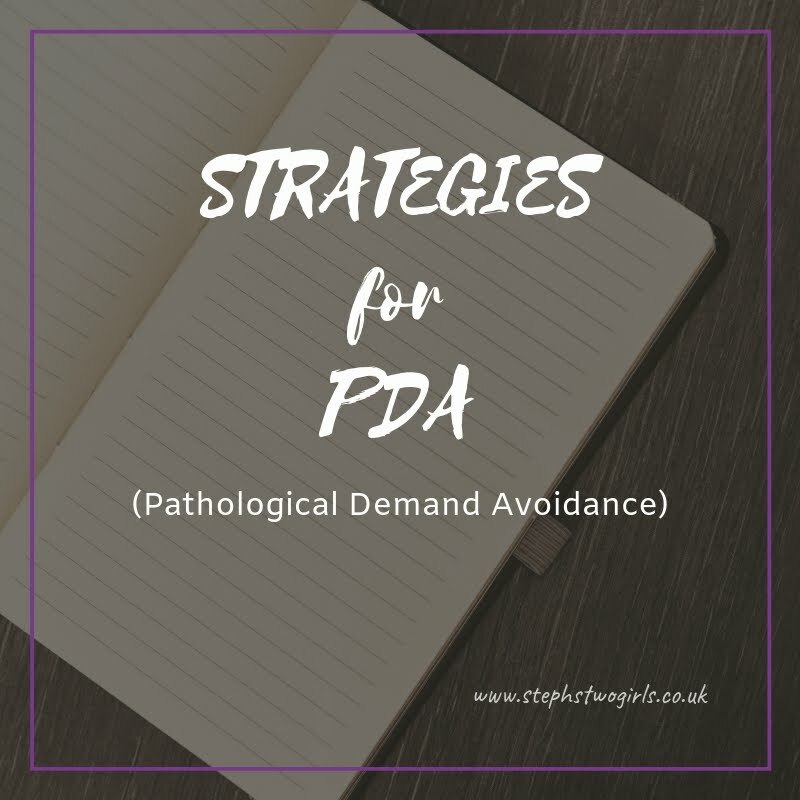 I hope that links to my posts about PDA which try to be helpful and informative in general are clear, but thought it would also help to have an introductory 'Pathological Demand Avoidance: Characteristics and Strategies' video available here too. 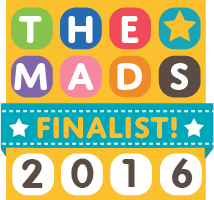 This video is just me, introducing our story, from when Sasha was first diagnosed with autism aged just two. 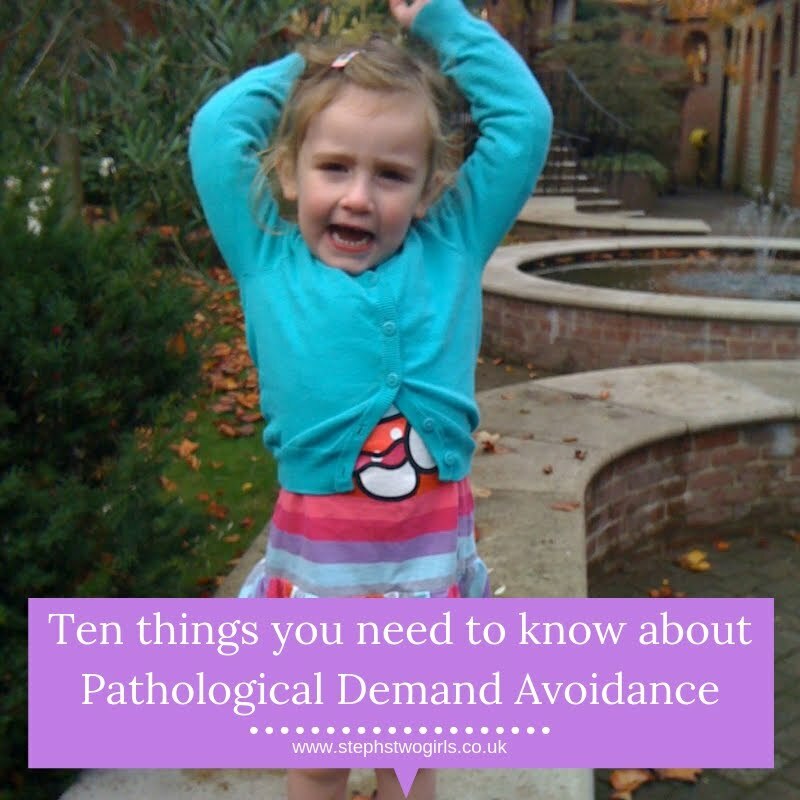 Trying to help explain characteristics of someone with Pathological Demand Avoidance, and offering ideas for PDA strategies which we use in everyday life. 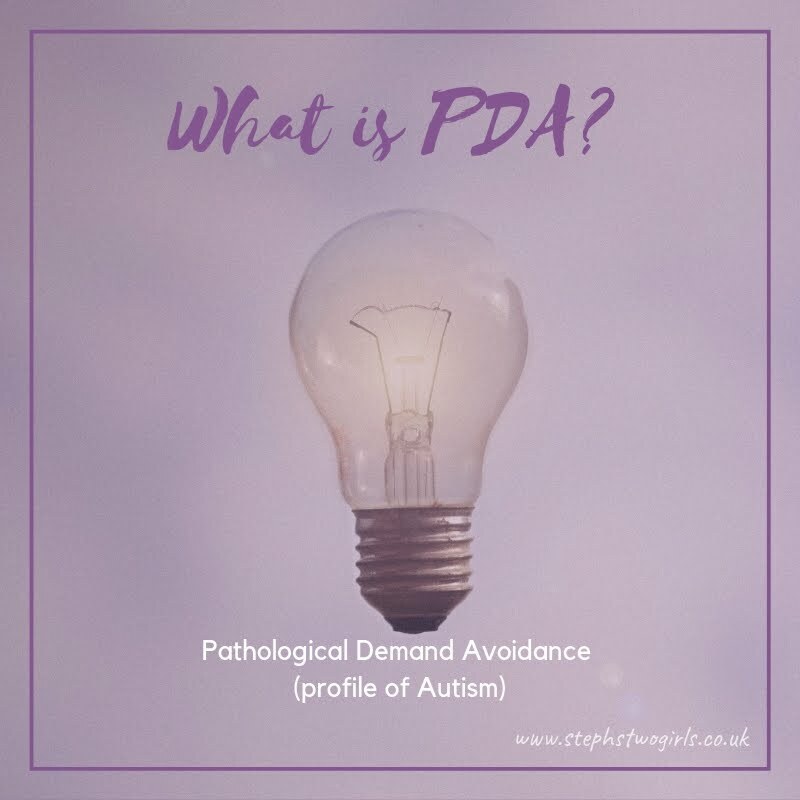 Of course there are many other families with children with PDA, and adult PDAers too, and it's important to remember that every individual is unique and can present with this in different ways. 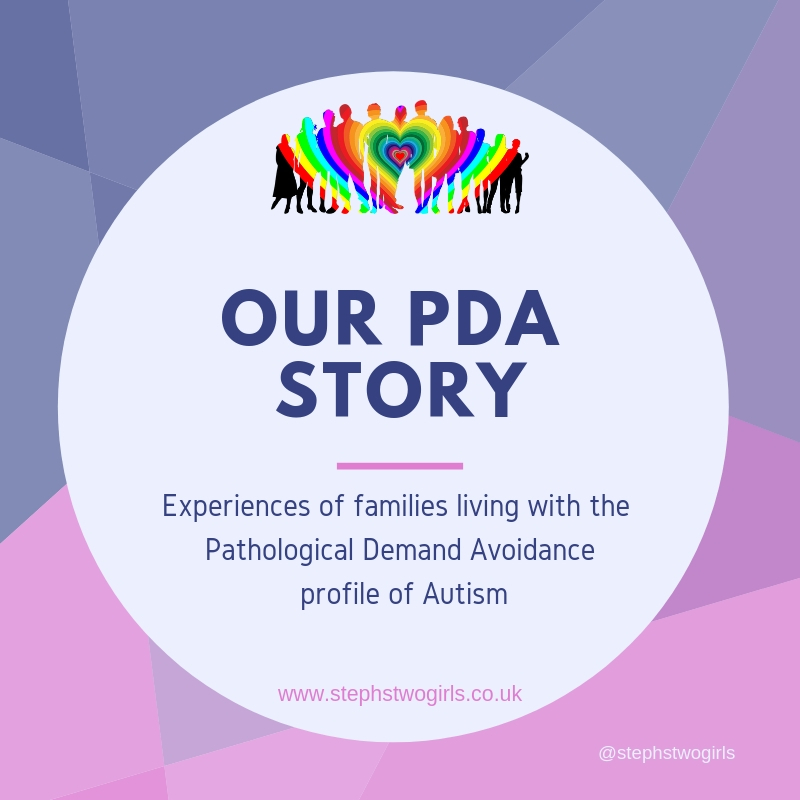 Different ages also lead to different challenges of course; in my series 'Our PDA Story' here on the blog there are 42 posts sharing a variety of experiences from families and adults living with PDA. Huge thanks to Kate from Finding Cooper's Voice who gave me the nudge I needed to make this video. Kate shared it on her Facebook page and I know that there have been several more people experiencing their 'lightbulb moment' since watching it. It's a great feeling to know that other families might now have some answers and their children might gain some more understanding.